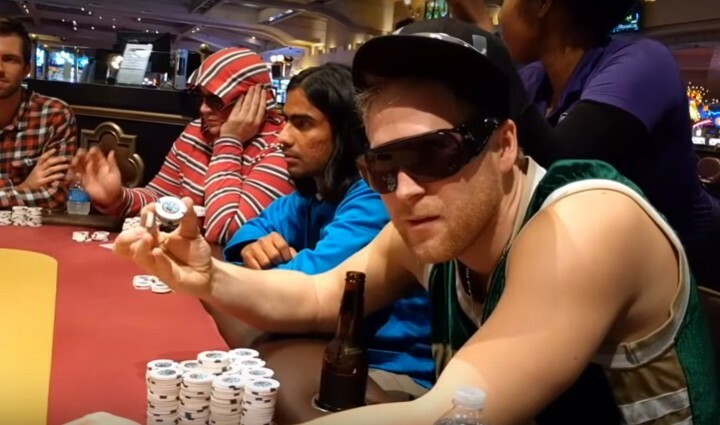 Pete Manzinelli, aka The Manz, is back grinding limit poker at the Excalibur in Las Vegas and he has documented the experience for you in his latest vlog. 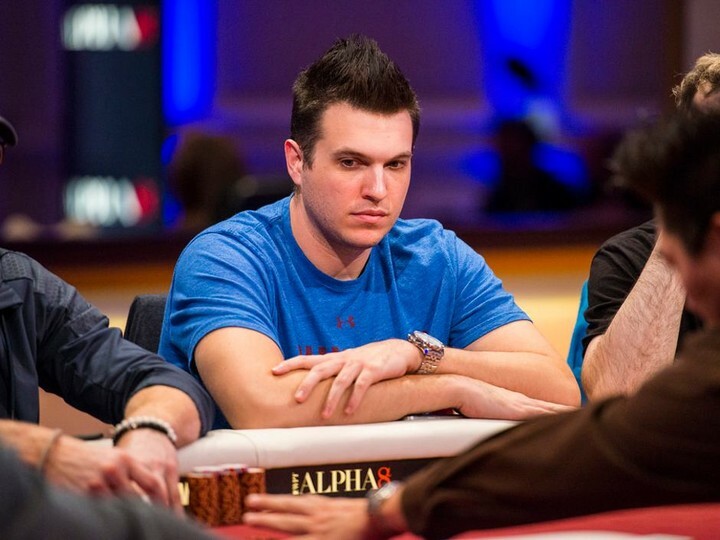 Want to know what Doug Polk has planned for his YouTube channel? Look no further —as here he goes into all the details on what is in store for his viewers. 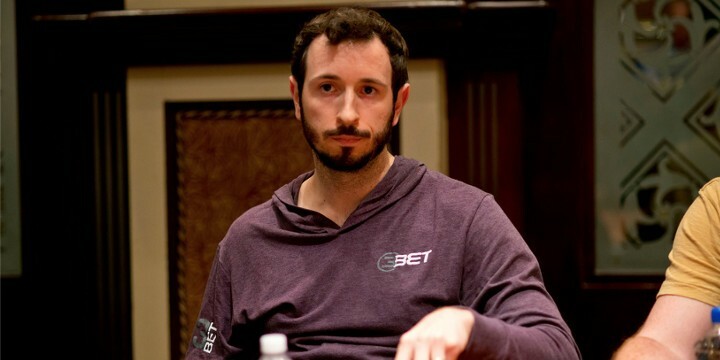 If he’s not winning prop bets or being the WSOP Poker Players Champion, Brian Rast can be found taking down high roller events — as proved in the Aria over the weekend — and million dollar pots. In the latest Poker Stories episode from Card Player Rast talks about it all. Brandon Shack-Harris is opening the window onto the world of high stakes mixed games thanks to his blog. He’ll be documenting only 200/400 stakes above — focusing on 400/800 18 Game Mix. 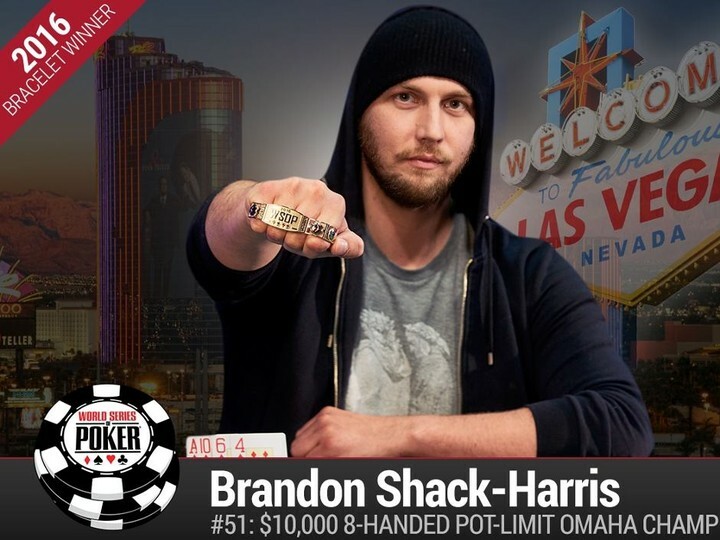 Despite of not having experience in all of these games, Shack-Harris will be playing and blogging (when he has time) on: Limit Hold 'Em, Omaha 8, Razz, Stud, Stud 8, 2-7 NLSD, Big O, PLO, PLO8, 2-7 Triple Draw, A-5 TD, 2-6 TD, A-4 TD, Badugi, Badaci, Badaci A-4, Badeucey, Badeucey 2-6, Super Razzdeucy or daci, 2-7 Razz, Stud No Qualifier, and Archie. Even Daniel Negreanu is booking marking the page so he can keep up to date on Shack-Harris’ latest hands. You can keep up with Shack-Harris’ exploits here. Go check it out if only to see the quote from Phil Hellmuth at the top of the page. I wonder if he will also be shining a light on this wardrobe choices as his Polar Bear hoodie from the WSOP is still, in my opinion, the haute couture of poker wear. In what was the biggest win of his career, Daniel Weinman took home the *Borgata Winter Poker Open Championship. The 2017 Super High Roller Bowl has sold out in just one day, despite the hefty $300,000 buy-in fee for the $15 million dollar prize. 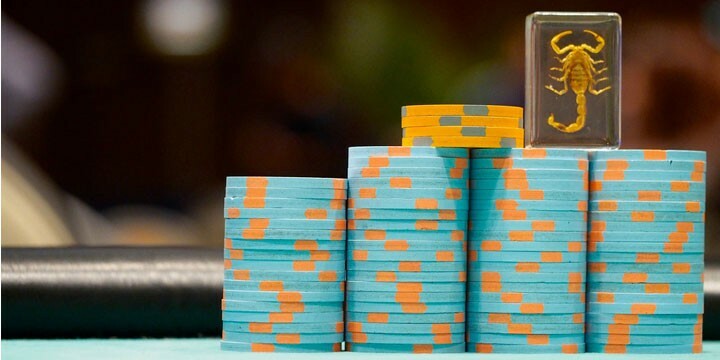 “It’s unprecedented for a high stakes tournament to sell out this quickly. I’ve never seen anything like this” said Sean McCormack, ARIA’s Director of Poker Operations. The Super High Roller features seven 7-handed tables and is capped at 50 seats. However, Daniel Negreanu is still hoping for one of the 15 reserved spots. To see the full list of players confirmed for the 2017 Super High Roller Bowl you can go here.